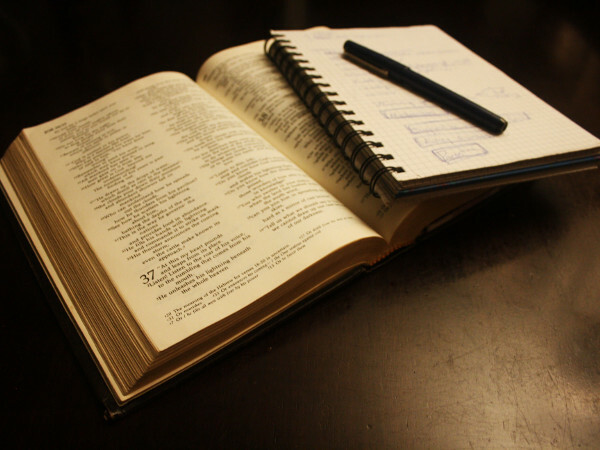 Introduces students to the methods and principles of good biblical interpretation. Students will learn these steps and strategies through explanatory readings, illustrative lectures, and through applying the method in word studies and book study assignments. Students will learn the method of biblical study that is well-trusted and accepted throughout the world. Having this skill-set for biblical interpretation will give students added confidence in their understanding of Scripture, more discernment for appropriate ways of applying scripture, and the courage to communicate scripture faithfully in any ministry/missional effort. If we cannot interpret and understand the Scriptures we will never know how to apply them or proclaim them when we evangelize and spread the gospel as part of our worldwide missional purposes. Inductive Bible Study is a helpful and trusted method for ensuring that we utilize the Scriptures rightly for the sake of discerning what the missio Dei is and how we are called to play a part in it.